Adjustable seat height 18" to 22"
The Alvin Van Tecno Manager’s Chair is an intelligently designed office height chair with its multiple adjustable features. Its seat is equipped with a four-position locking depth control and a tilt mechanism with spring-adjusted tension control while its backrest comes with a three-position tilt lock. 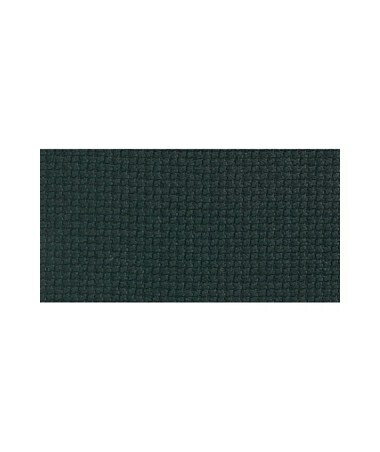 The padded armrests, in addition, allows width and height adjustment. 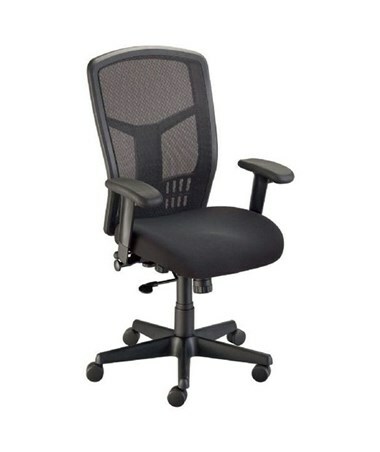 With a pneumatic height control to adjust seat height from 18 inches up to 22 inches, this chair provides excellent sitting experience. 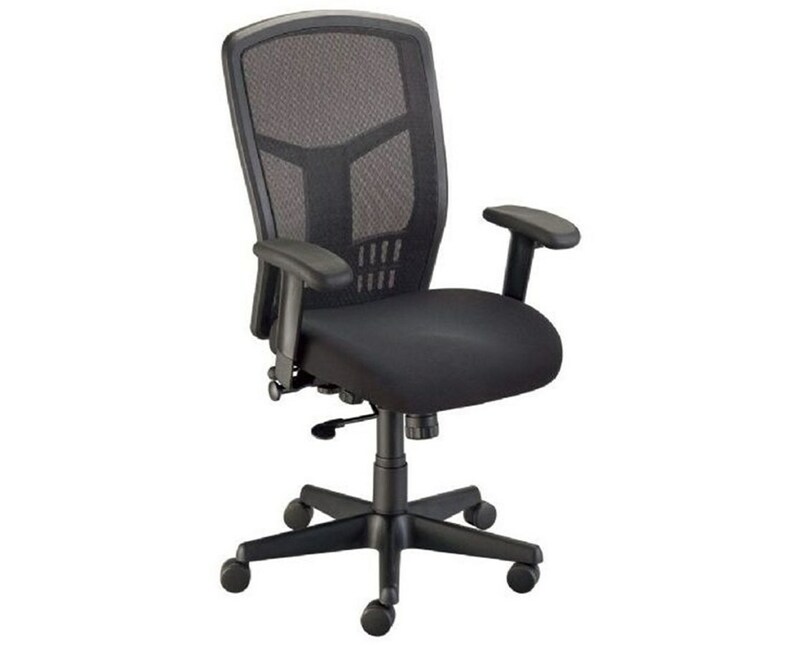 Made for ultimate comfort, this manager’s chair offers a three-inch thick 20"W x 19"L seat cushion upholstered in black fabric to withstand long hours of use. 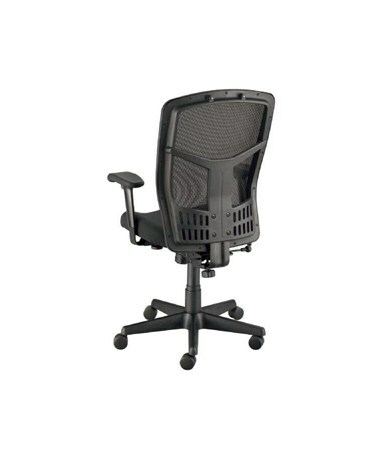 Its 20-inch wide molded polypropylene back frame that rises 25 inches from the seat features a stretched mesh backing for solid and comfortable back support. The Alvin Van Tecno Manager’s Chair is tough and stable with its sturdy 24-inch diameter five-arm base that is made of reinforced nylon. Each arm is supplied with a hooded caster for easy and smooth gliding ensuring total mobility all the time.